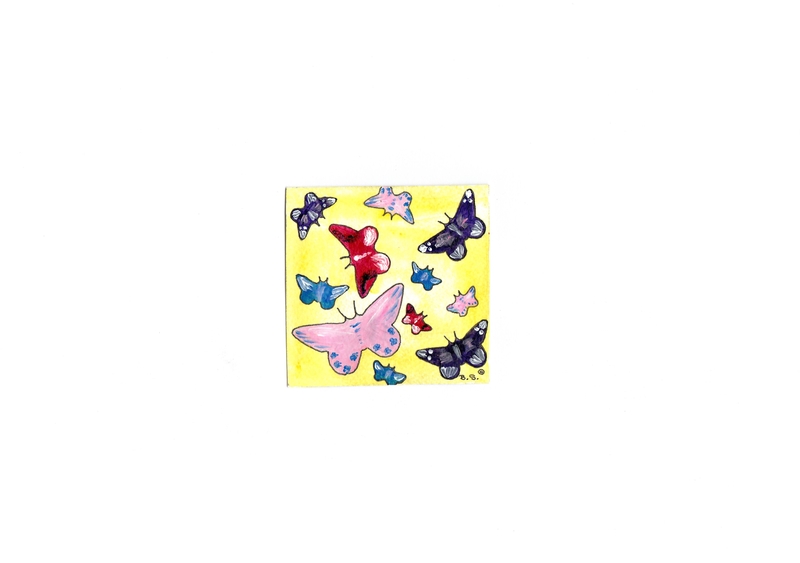 This fancy little handmade card is the perfect way to invite friends over for a tea party. This is a guide about making a spring tea party invitation. It is spring! What better way to celebrate than to have a few friends over for a tea party, sitting outside and enjoying nature's bounty? 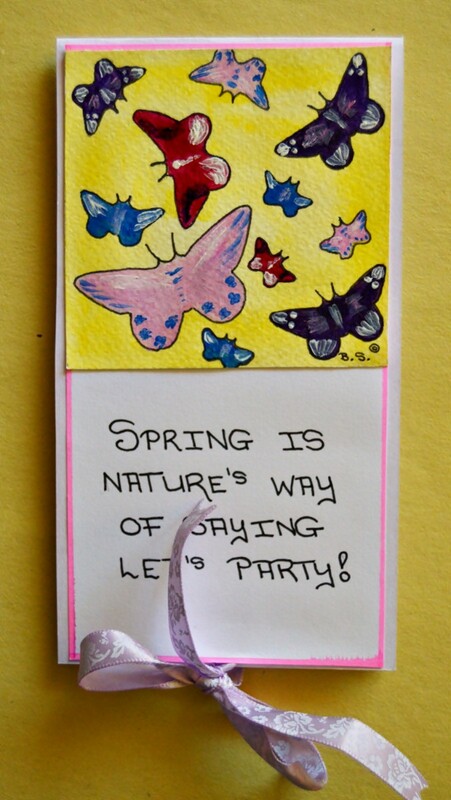 Here is a great way to make an invitation. Use a quote from Robin Williams to get your friends in the right mood. Have fun and enjoy the outdoors! 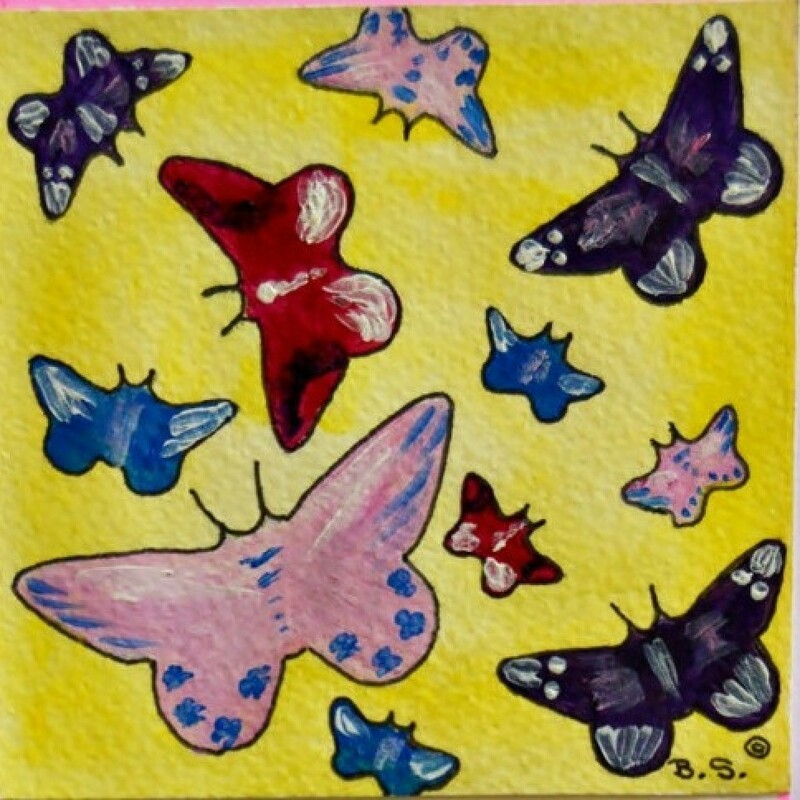 Score the light purple marble cardstock to create a card sized 5.6" x 3.1". 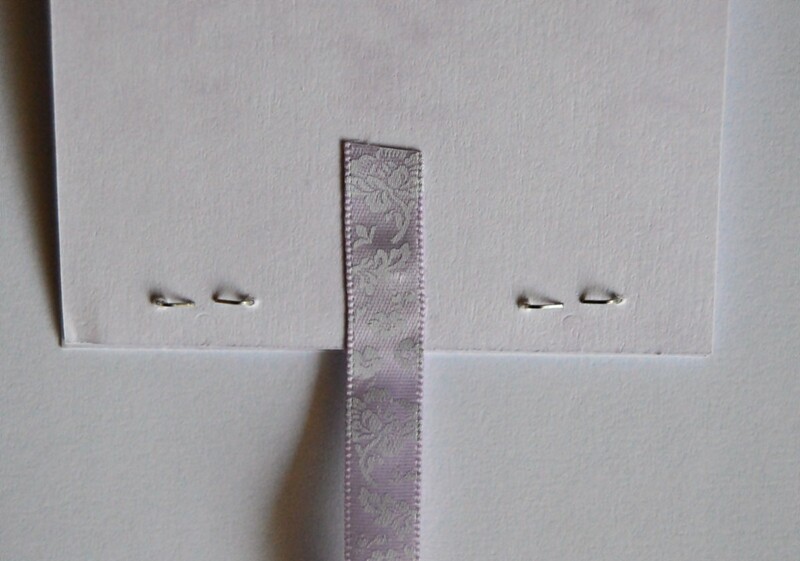 With the fold at the top, staple the sealed part of the tea bag to the inside bottom of the back of the card. Cut the ribbon in two halves. Glue the one half to the outer bottom of the back of the card. Glue the other half to the bottom of the front of the card. Place the piece of printer paper in front of you, with the longer sides on the left and right. Draw soft pencil lines on the bottom half of the piece of printer paper. 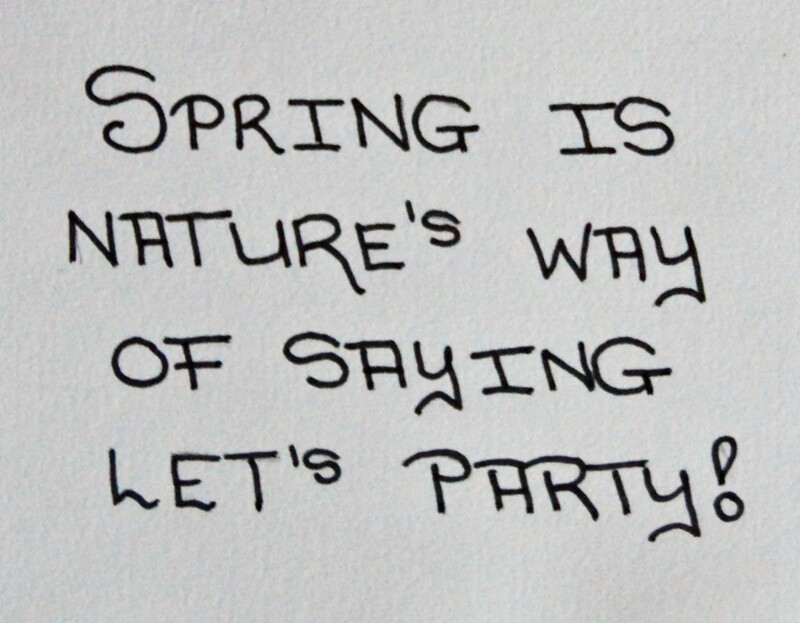 Use the Pentel pen to write the words "Spring is nature's way of saying let's party!" Allow to dry and gently erase the pencil lines. Add a neon pink frame around the piece of printer paper. Glue the piece of printer paper to the front of the card. Cut out the artwork and glue it to the top of the card. Make a bow with the two ribbon halves to complete the card. 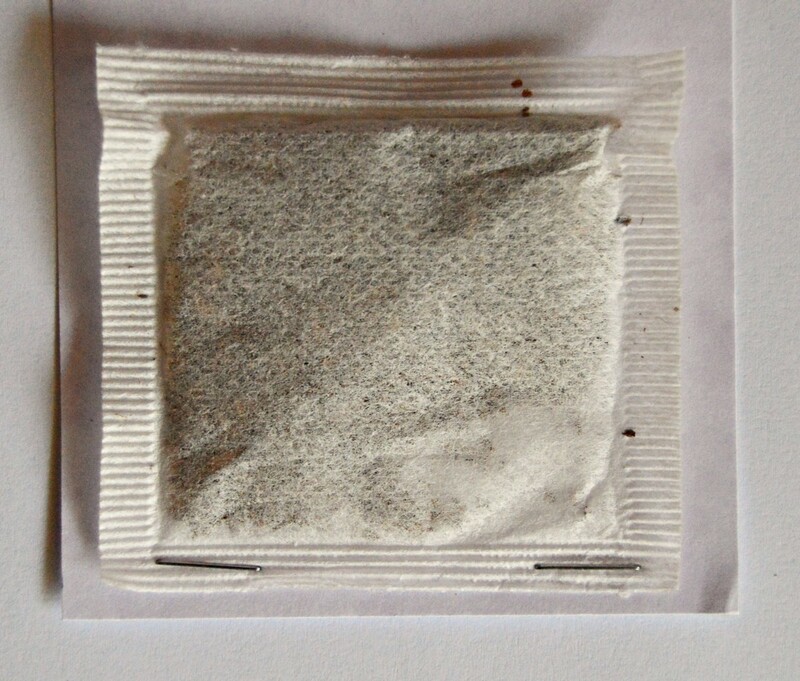 Tip: You can add the details of the invitation to the back of the card, or to the inside above the tea bag.